What is unique about Jesselton? For one thing; it is strategically connected to one of the highest mountain in Southeast Asia, Mount Kinabalu towards the west and yet with a 20 minutes boat ride we can enjoy the sunny beaches of the islands of Gaya, Sapi, Manukan, Mamutik and Sulug east of the city. Imagine, in the morning, you go to one of the islands enjoying yourself snorkeling and sunbathing. Then suddenly, you feel like resting in a temperate environment at night. Well! You can travel back from the island to the city, and straight away shoot up to the Mount Kinabalu national park and spent your night there. It only takes less than two hours to reach the park. Jesselton is a melting pot for so many cultures and people. That was why the foods are unique. I was told by a friend that the Hainanese were farmers with no knowledge of business before they left China in the late 1800's. But many of them worked as maids or butlers for the British administrators and planters in the old days. They learned to make continental breakfast. But nowadays, the Hainanese are famous for their Hainanese coffeehouse which serve toasted bread and half boiled eggs. They learned from the British to make jam. But they cannot find strawberry or blackcurrent to make it. Using their ingenuity, they made jam from coconut. Now the jam is called "Kaya" jam! This is one of the many cultural infusions that happened here in Jesselton. 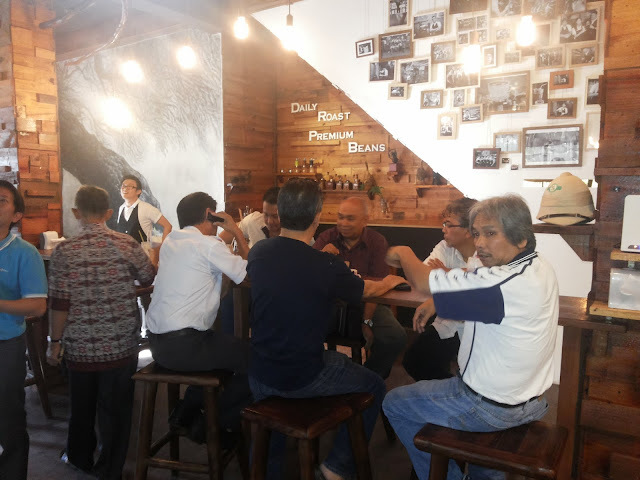 They are so many wonderful tasty foods in Jesselton because of the immigrants and expatriates settling here; Java, Indian, Chinese, Bruneien and recently Japanese and Koreans. In the 15th century, Jesselton was part of the Brunei Empire. The British started to develop Jesselton when they moved the capital from Pulau Gaya to the mainland nearby. 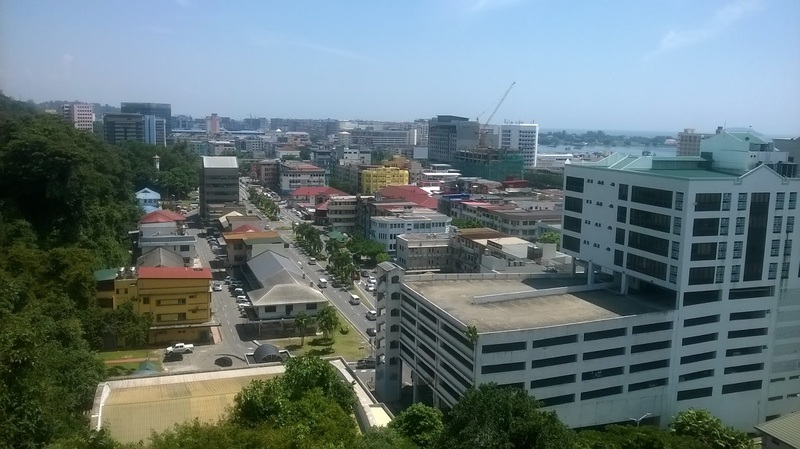 At that time, the British North Borneo Company was in charge of developing Jesselton. They moved to the new location because the town in Pulau Gaya was razed by fire in 1897. Jesselton used to be called Api-Api probably because of the fire in Pulau Gaya. Api means fire in Malay. Later on the town was renamed Jesselton after Sir Charles Jessel, the Vice Chairman of British North Borneo Company. Between 1942 to 1945, Jesselton was under the Japanese occupation. After that, the town was back under British rule until 1963. In 1967, the name Jesselton was replaced with Kota Kinabalu. In 2000 Jesselton became a city.